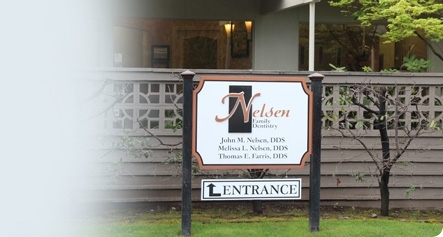 Nelsen Family Dentistry requires a Health History form for all new patients. You may fill it out and email it to us or bring it with you at your first appointment. Email your completed form to nfdent1@gmail.com. 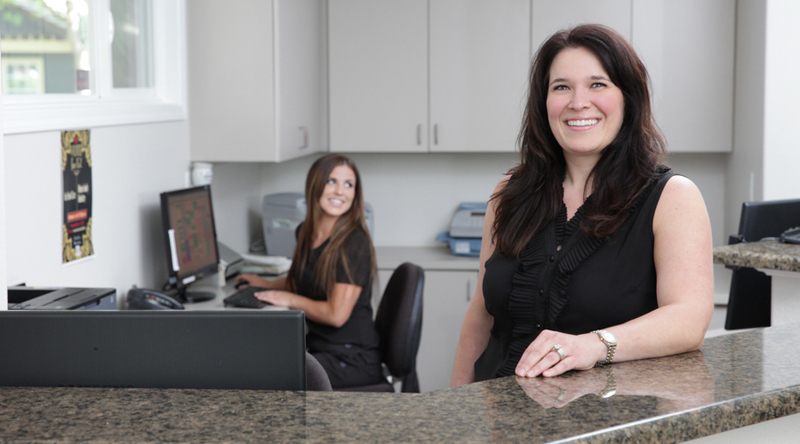 We respect our patient's time and attempt to schedule appointments that are convenient for you. While we always try to stay on schedule, complications and emergencies may arise with other patients that could delay us. If we are significantly delayed, we'll make every effort to notify you beforehand so you may choose to come later or reschedule. If you are going to be late, please let us know. If you are significantly delayed, your scheduled treatment may be modified or you may be asked to reschedule your appointment. Because we reserve time exclusively for each patient, we ask that, if possible, you not change your appointment. If you can't keep your scheduled appointment, we require a minimum of 48 hours notification so we can make your reserved time available for other patients. To notify us of any change, please call our office during business hours or leave us a message. Spend less time waiting, because unlike many general and cosmetic dental offices, we choose not to double or even triple-book appointments. This policy guarantees you’ll receive our undivided attention. You’ll likely find our dental exams and professional cleanings to be more thorough than what you’re accustomed to. Our dentists strongly believe in continuing to expand their professional educations, to bring the latest and best dental techniques to their patients. They regularly complete exponentially more than the required credit hours each year from some of the world's top post-doctorate dental schools and professors. 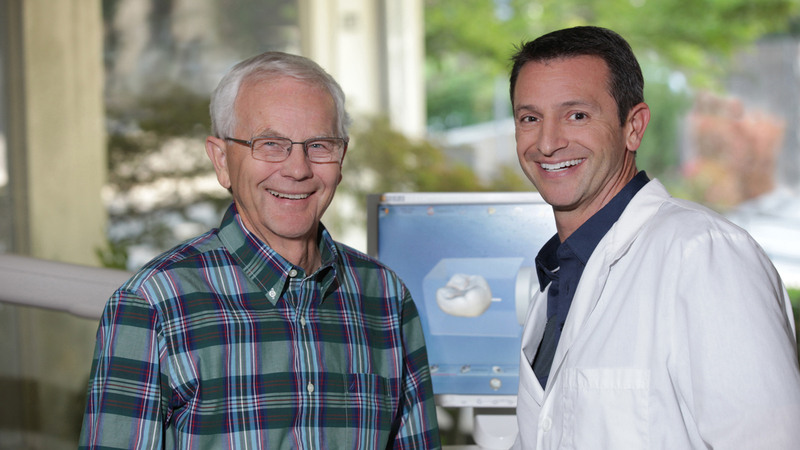 Because of our dentists' commitment to excellence, our doctors have been voted the "Best Dental Office in Chico" for the last eight years.